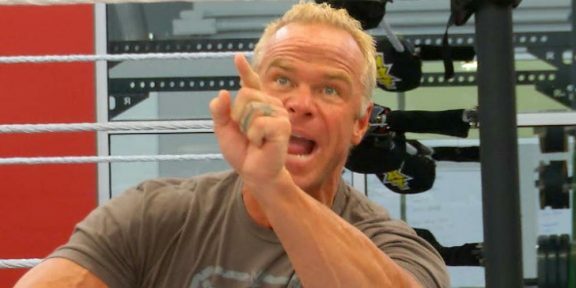 Dave Meltzer of the Wrestling Observer has reported today that Billy Gunn has been fired as a trainer at the WWE Performance Center due to testing positive for elevated levels of testosterone in a powerlifting meet from July. According to Meltzer, his drug test came up with a 37-1 testosterone/epitestosterone ratio, well over the 4-1 limit, and he was suspended from powerlifting for four years. In addition, WWE were not aware of his involvement in powerlifting competitions until a few weeks ago. 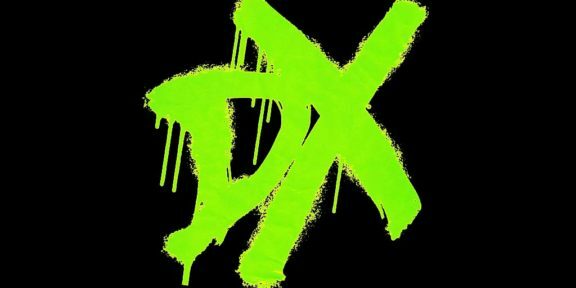 The former WWE tag team title holder who is a big friend of Triple H made his WWE return in December 2012 and was assigned as a trainer at NXT. Since then, he made several appearances with Road Dogg as the New Age Outlaws, even winning the WWE Tag Team titles at the 2014 Royal Rumble Kickoff show. Gunn was also one of the three coaches for this year’s Tough Enough along with Booker T and Lita. Apart from his job down at NXT, Gunn was also an agent and helped producing segments and matches.